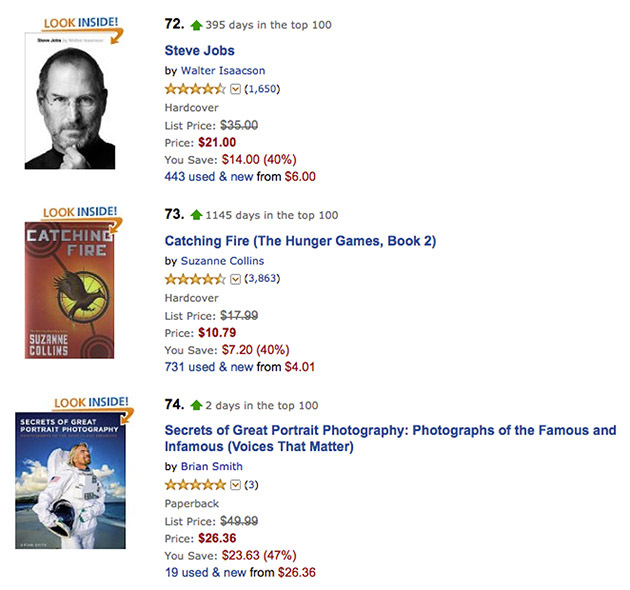 Thanks to all the great reviews, Secrets of Great Portrait Photography‘ debuted at Number 74 among all books on Amazon! 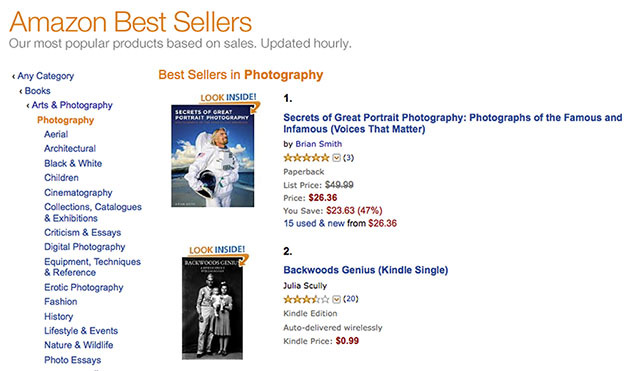 In the first week of it’s release, it has jumped to the top spot among all Photography books on Amazon. 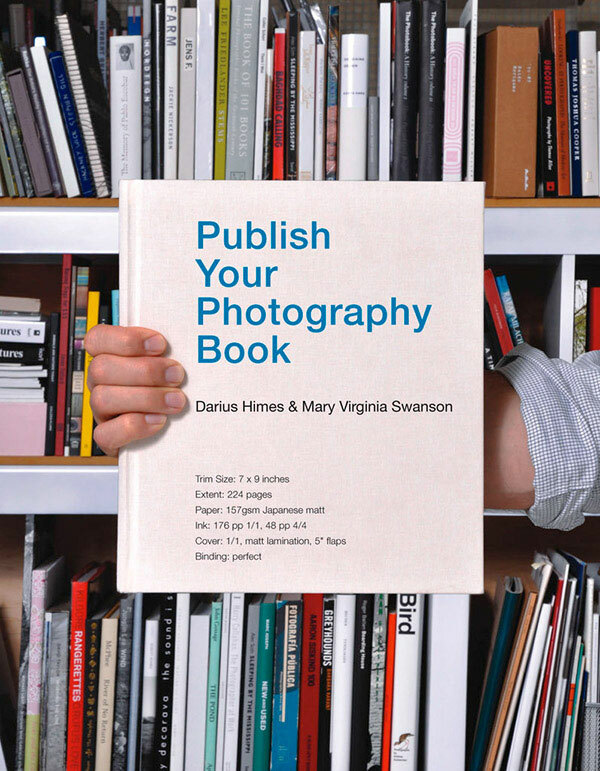 If you LOVE photography books and always wanted to publish your own, ‘Publish Your Photography Book‘ by Darius Himes and Mary Virginia Swanson is just the book for you. It’s packed everything you need to know about photo book publishing. I read it cover-to-cover on a flight from JFK to Naples and I found it loaded with just the type of information I needed. Since my first book comes out in October, I paid particular interest to their marketing timeline and resources section listing independent bookstores, festivals, awards and trade events, plus a great list of blogs about photobooks and the publishing industry. ‘Publish Your Photography Book‘ touches on all the things you should consider from book design and to weighing the options between traditional publisher -vs- self-publishing. Print-on-Demand technology, understanding publishing contracts and best of all, it pulls back the curtains explaining how publishers think, which is an invaluable resource to understanding how to get your book published. My personal favorite sections were the Case Studies of photo book authors Alec Soth, David Maisel, Alex Webb and John Gossage along with essays from Industry Voices like Michelle Dunn Marsh, Rixon Reed, Jeff Blackwell, Denise Wolff, Nancy Wolff and Eileen Gittens. 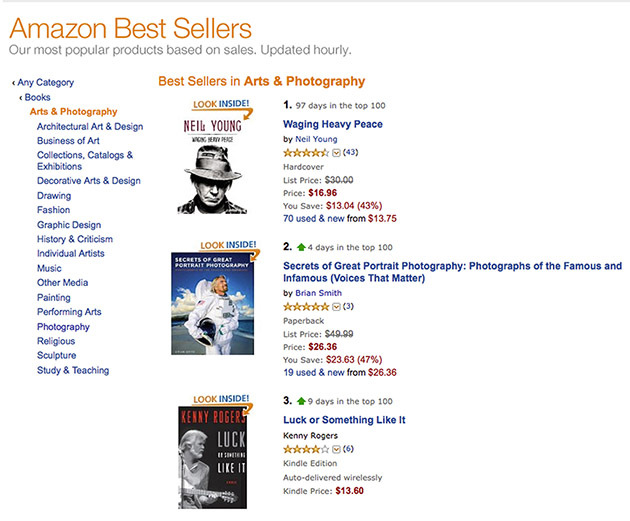 ‘Publish Your Photography Book‘ is the textbook to photo book publishing.